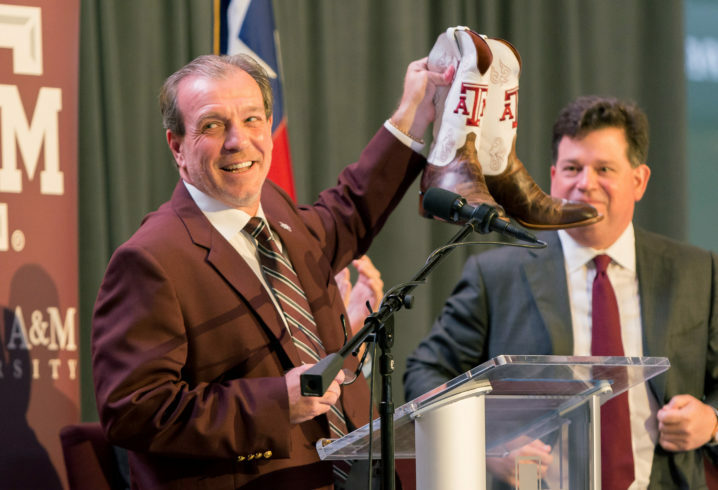 The Texas A&M Aggies have put together an impressive recruiting class under second-year head coach Jimbo Fisher, and on Wednesday evening, they put the finishing touches on that class. Perhaps the final player for the Aggies’ 2019 class is a 3-star linebacker out of Tennessee — Christopher Russell. Dyersburg, Tenn. LB Chris Russell commits to #TAMU. 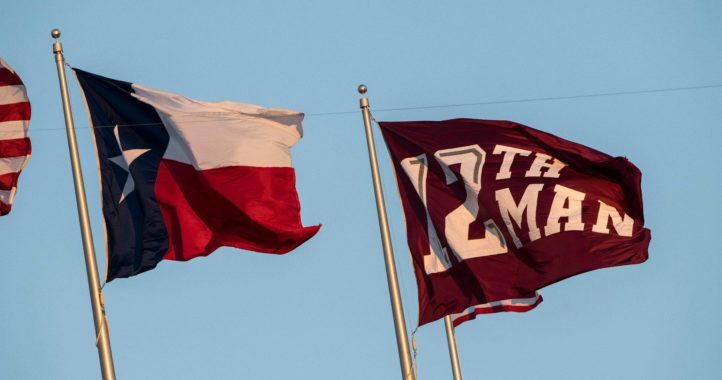 That should wrap up A&M’s 2019 class. Per the 247Sports composite, Russell is the No. 39 inside linebacker in the class of 2019 and the No. 26 overall recruit from the state of Tennessee. 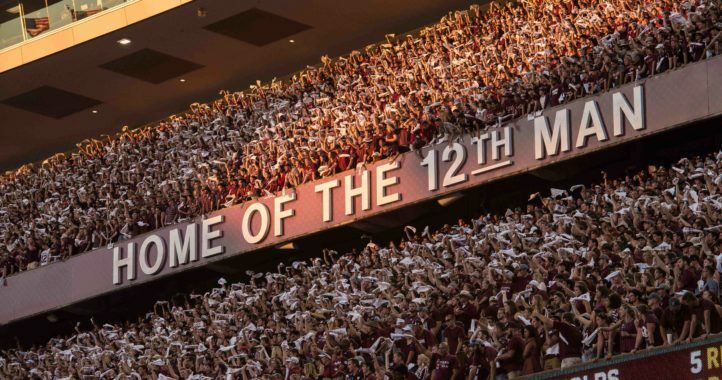 Russell is the 27th player in the Aggies’ 2019 class, which currently ranks No. 4 nationally and No. 3 in the SEC, per 247Sports. He’s a good player. We wanted him and need moreLB help even with what we got today. Not sure we would have had room even if he was willing. Pruitt was keeping his cards close to the vest at the presser today. I still don’t know if we have any room left. Recruiting is a crazy business. Anyway we wish him luck. Big kid with smarts & speed that blew up late. I hope he’s as good as T-Dots. Dotson will be hard to replace. He was out for a first half after a bogus targeting call and the entire defense looked different. He made everyone around him better. Every team needs someone like him – in your words, “big kid with smarts & speed”. I can’t wait to find out who it’ll be next year.